I know this isn't about food. However, six months ago I moved into a house with a garage. For my entire adult life, I've never had one! It has been a learning process on what to store in it (besides a car), and how. Recently, I got an email with these tips provided by Marty Basher of ModularClosets.com. I found them to be extremely useful, so I thought I'd pass them along. Do you have any advice for prepping your garage for Fall and Winter? Cleaning the garage is a perfect first step to setting up for an easier and more convenient Fall and Winter. You’ll enjoy having everything from Summer out of the way and everything you need for the cold weather seasons organized, easy-to-access and ready to be used. Start with your goal in mind. 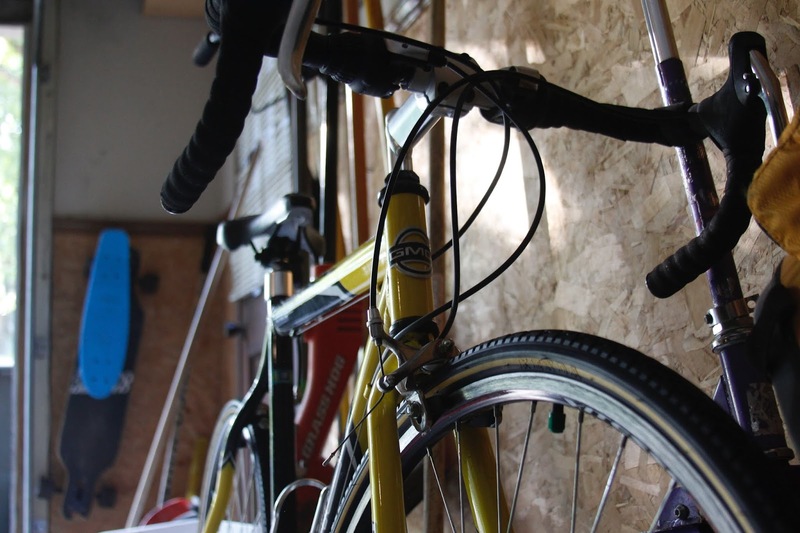 Is your garage best described as a mechanic’s dream hangout? Or does the garage double as a storage and laundry room? What equipment, tools and supplies will you need for the upcoming season? Having a plan for the final functionality of the space is key to achieving a successful cleaning and organizing. Prioritizing what needs to stay, what has to go, and how much room you need to maneuver in the garage is a lot easier when you have a goal. Sketch out a rough plan and get started. What do you get rid of and what do you keep? 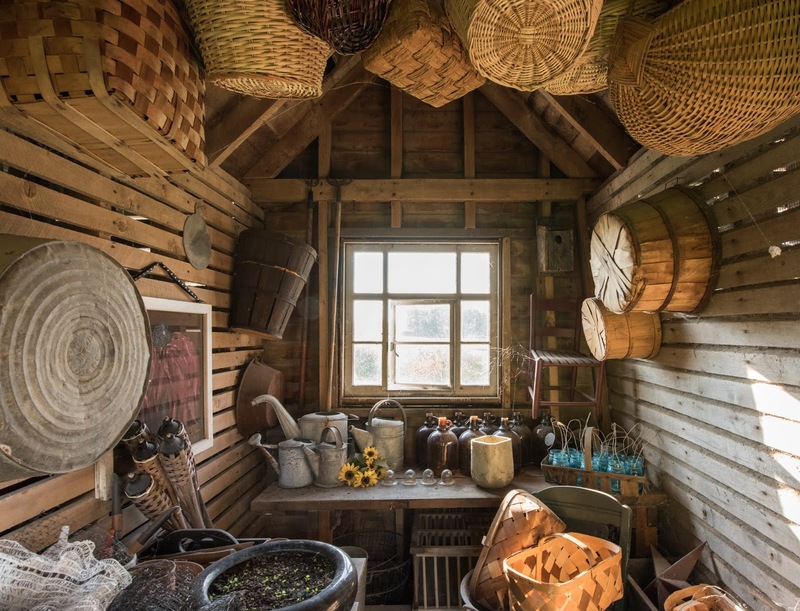 When it comes to purging items from the garage, start with expired items like old paint cans, oils, solvents, yard treatments, and insecticides. These items break down over time and lose efficacy and quality. Only keep items that will last through the coming season. Before tossing paint, document the color codes for anything in the house you may want to touch up or repaint. Keeping everything is tempting, especially when you have space and you don’t need to worry about drop-in visitors. Deciding what to keep can be determined by itemizing your items into categories: Use regularly, Use Annually, Don’t Use, & Sentimental Storage. If you don’t use it, get rid of it. Check annual and regular use items for signs of wear and tear. Replace or store as needed. When it comes to sentimental storage, focus on what you actually want to keep and what you actually have room to store safely. What is the best type of organization/storage system? Depending on the amount of space you have to work with, several options can be useful. Narrow spaces benefit from wall shelves and stackable storage systems. Free-standing shelving units give freedom to adapt as your needs change. Built-in storage, such as shelving, locker systems, pegboards, or ceiling storage units are extremely functional in addition to making organizing easy. What should not be in the garage? Typically, the garage is not a good place for storing food items. Some garages may safely accommodate a second refrigerator or drop freezer. Avoid shelving dry goods or other food items in the garage as this entices insects and rodents. Also note, if you store birdseed or other types of animal feed in the garage, a metal bin away from moisture is best. Rodents can nibble through plastic containers to get to food or birdseed. Also, use caution when storing fuels and flammable liquids in the garage. They should be kept separate in an area where they can’t be knocked or spilled easily. How do you deal with bikes and sports equipment? What about equipment and tools? Garden equipment can be used and stored easily in a high backed wheeled bucket. Keep the rake, hoe, trowel, gloves and more stored safely in one place in the garage. Keep equipment like snowblowers where it is easy to get them out and back in. Have shovels and snow brushes for clearing cars off all in one bucket or bin. Keep salt for de-icing in a refillable and easy-to-carry container with a handle, and where you can easily access it and take it out for use. Another option for gardening items is a lean-to shed attached to the exterior wall of your garage. These small sheds can be built to suit your needs and can double as a gardening shed complete with potting table. Simple and perhaps cliché, but still useful: a place for everything and everything in its place. 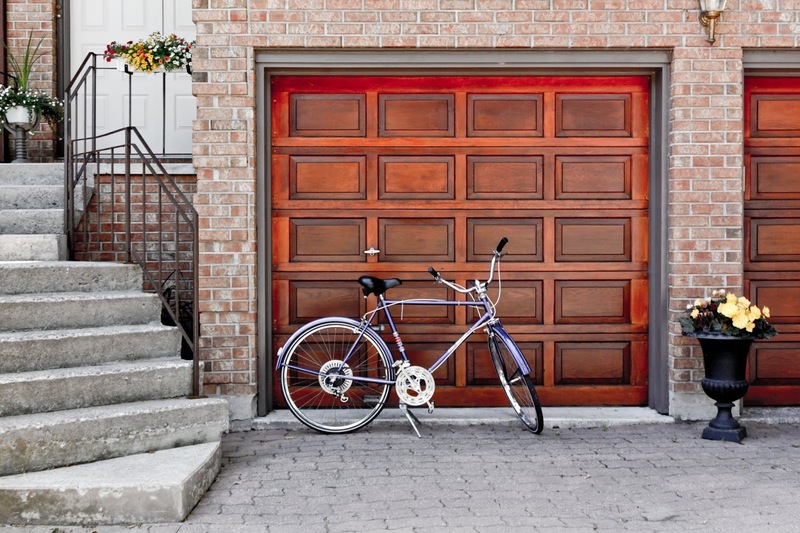 Assign a home for the items in the garage and be sure to put them there when you finish with them. If you have a family using the garage, you might need to get out the label maker to keep the family on board with the new organization. If you add to your garage collections, avoid reorganizing the whole garage by keeping some open shelf or wall space to assign to new items. Are there are any rules you should follow? Rule number 1: It has to work for you. All of the tips on the world won’t help if the job goes against your natural routine. Build an organizational system that accentuates your natural patterns. If you always kick off your shoes by the garage door, put the shoe basket there. Fall is a perfect time to do a maintenance check on all of the equipment before needing to use them when cold weather season hits. Get a tune-up for the snow blower and make sure it's filled with gas.